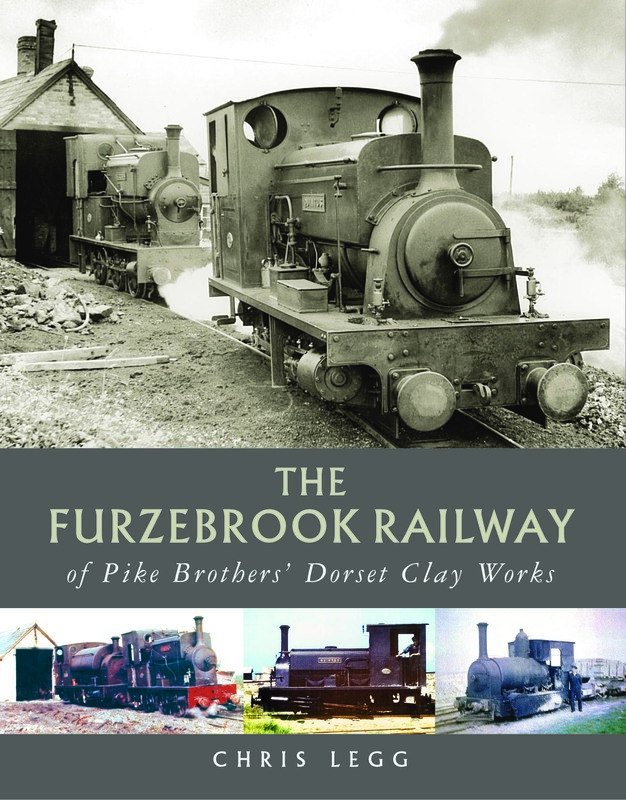 For over one hundred years Pike Bros’ railway served their clay mines in the Isle of Purbeck, transporting the clay to the works and to tidal water on the river Frome, and later to their siding on the Swanage branch. Initially worked by gravity, locomotives were introduced in 1866 and an eclectic collection followed. An intricate network of branch lines ran across the heath to serve mines and open-cast pits while a lengthy branch headed westwards to serve new workings. Steam working survived until 1956 but rail use in the mines continued until 1999. The Pike family had been mining ball clay on Purbeck since 1760 and, although the family interest is no longer, there is still an active industry today. The author’s lifelong interest in the industry and his intimate knowledge of it, together with his friendship of miners and managers, make this a very detailed and close story. It is as much about the people and personalities as about machinery and methods. This book is a companion to the author’s Fayles Tramways, published in 2014, and which told of the other major railway network on Purbeck. It proved very popular and the intial hardback edition is now sought after.